As mindfulness becomes more popular, even “mainstream”, it is increasingly packaged up in exercise routines, in business workshops, and in overly-simple sound bites and trite exercises that can trivialize and productize for profit a simple yet incredibly profound and subtle practice that has the ability to transform your life both in terms of purpose and happiness. 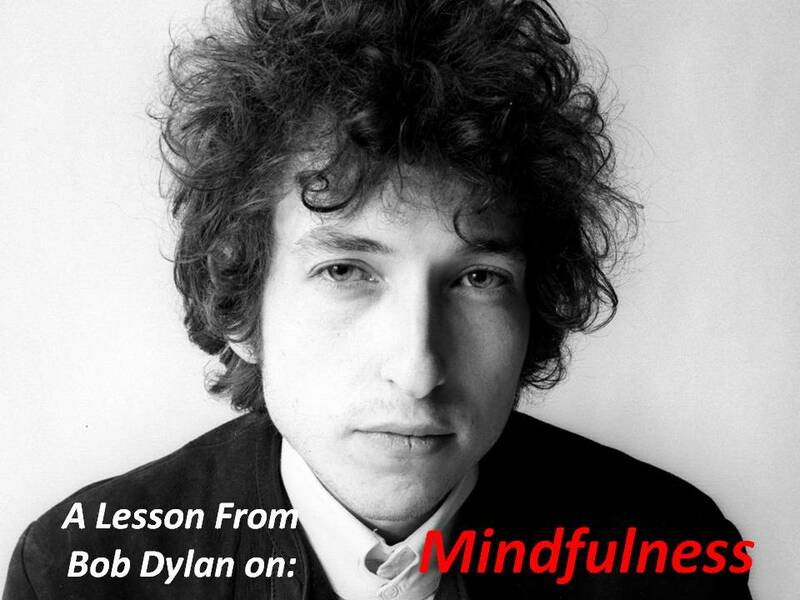 I think it important that we occasionally take a break to reflect on this mindfulness and what it really means to and is in our lives. As the popularity of mindfulness has grown, some people have mistakenly concluded that seated meditation and mindfulness in daily life are interchangeable practices. This is simply not the case. For a truly balanced practice, both are essential; we need to align what we learn in our seated practice with activities in our daily lives. 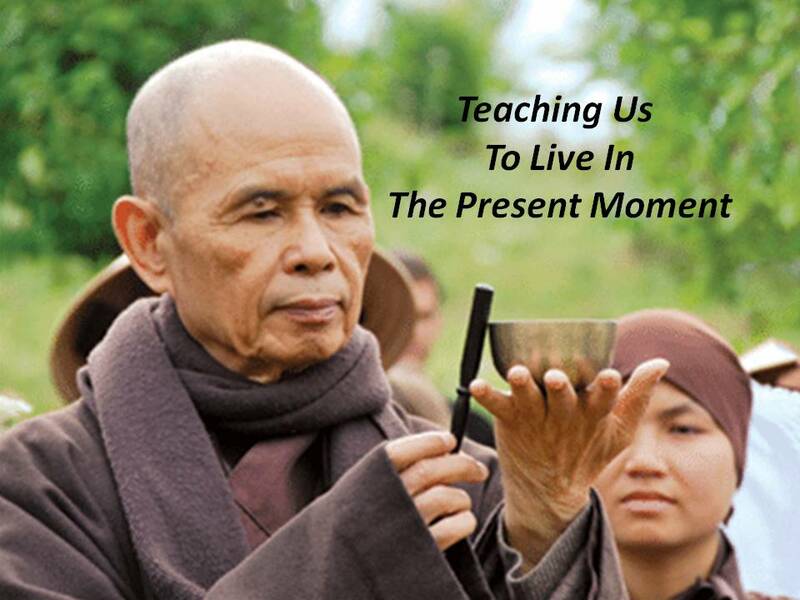 An uncomplicated yet powerful practice you can do throughout the day to root your awareness in this moment and disengage from reactive patterns and habitual thoughts. You can still plan, think and carry out your activities, but you can do it all from a foundation more firmly grounded in presence and awareness. Requires making a commitment to carving out time to disengage from the ingrained distractions and patterns that inevitably arise in daily life…. For the committed practitioner, meditation retreats are not a luxury but a vital part of deepening their practice. Concentrated time spent away from daily distractions allows access parts of our minds and hearts that are otherwise out of reach; retreats help us contact our deepest evaded realities. In addition to the confusion between mindfulness and meditation, mindfulness is often described as “being in the present moment”, without any clear sense of what that means. This can (and often does) become a selfish and self-centered perspective, completely counter to the spiritual teachings and philosophies from which it draws. This kind of approach allows mindfulness to become an excuse for all sorts of avoidance or irresponsibility, and can lead to a rather confused spirituality. By way of illustration of the point, here’s a hypothetical story that came up in conversation the other day. I was invited for the birthday dinner of the young child of a friend recently. The friend had just moved into my state and I had never made the drive before, so I looked up the route on Google, which said it would take a couple of hours. I was to go on a Saturday, a quiet day with no particular responsibilities. I had plenty of time so approached my weekend with no particular rush, planning to stop off and buy a present on the way. I spent the day as I normally do, being mindful of my everyday activities: I paid close attention as I vacuumed the floors, then did the dishes slowly, deliberately, meticulously. Once I was done with my chores I looked at the clock and realized it had taken way longer than I anticipated: I was going to be late! So I left at once. And of course I drove mindfully: slowly and deliberately. After some time in the car, I glanced at my watch and realized the drive was taking considerably more than two hours! So I had no time to buy a present, but drove directly to my destination. I arrived peacefully with a relaxed smile, but very, very late and without the expected gift. My friend, of course, was bitterly disappointed – though he did not show it and rather greeted me warmly. Was I really mindful here? Beyond the core point of balancing the internal mindfulness of activities with the external mindfulness of relationship with the world, the question of “mindfulness of what” has another element: in the mindful driving practice I described above, is one’s mindfulness directed at the fine detail of the contact of fingers on the steering wheel, of feet on the pedals, of the sacading movements and attentions of the eyes? Or is it a broader, environmental awareness of the locations and movements of other vehicles, of the curves, lanes, and markings on the road? Or of something completely different? I have found the most useful way of approaching mindfulness is that described by Nisargadatta, which is that we should develop mindfulness of consciousness. Think of consciousness as that of which you are aware, whether it is the act of washing the dishes, the act of driving, or the anticipated emotions of your nephew, the passage of time, or the responsibilities and expectations that emerge from – and perhaps even form – your relationships with others. Mindfulness of consciousness, to me, points at developing the state of mind to be aware of whatever is happening in your consciousness, rather than letting it pass, allowing it to submerge into the subconscious, or dismissing it by applying a judgment that it does not matter and is peripheral to what you think should be the object of your mindfulness. Mindfulness, in this sense, is mindfulness simply of that which is. 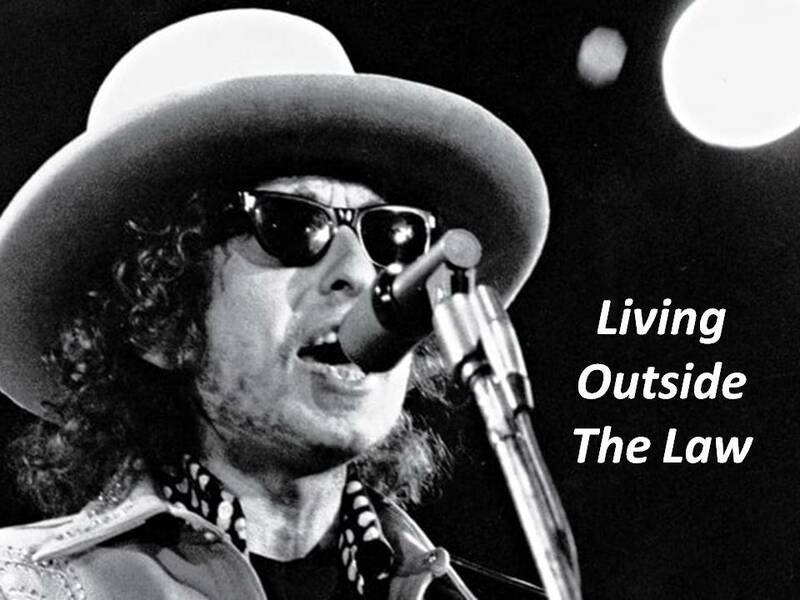 In “Absolutely Sweet Marie”, from his 1966 “Blonde on Blonde” album, Bob Dylan says, “to live outside the law, you must be honest”. This is one of my favorite Dylan lyrics and I believe points directly at what we are discussing in mindfulness. A mindful life is a life of deep and connected awareness. While meditation is, as described earlier, a separate practice, it is one that will inform an everyday mindfulness practice by slowly opening up deeper layers of the mind so that these levels of wisdom and insight can be brought to bear. And as we are mindful of our ordinary lives, of our mundane actions and our relationships with everyone and everything, we move into a way of being that is responsive to what is really going on. This kind of mindfulness is moving us into a way of being that is beyond the artifice of our ideas and ideals, our wishes and our prejudices. It is moving us to a place of deep intuition and natural connectedness and responsiveness. It is a place where we see what needs to be done and just do it, naturally. It is a place beyond the identity of self and self-interest and is, I believe, a place of profound honesty. From this kind of heart our actions, in being so natural, are beyond any artificial construct of what society or others may describe as right or wrong; in other words, we are living beyond the law. I appreciate your insights about mindfulness and meditation. It is in harmony with what I have learned from the School of Metaphysics in Missouri, my home. I am visiting in Atlanta for a couple more weeks and picked up your article at the Decatur Healing Arts. I am interested in being more in touch with Buddhist teachings . I believe there is a new Buddhist community started in Springfield, Missouri. When I return home I will look them up.